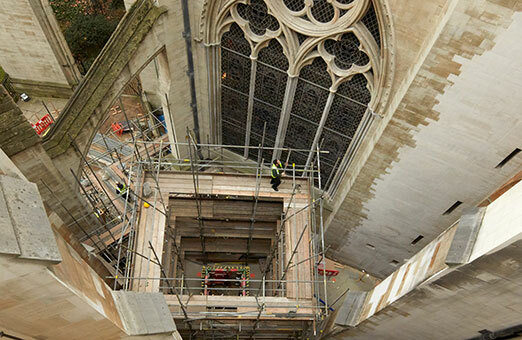 The Weston Tower is the most significant addition to Westminster Abbey since 1745 and provides access to the new Queen’s Diamond Jubilee Galleries. 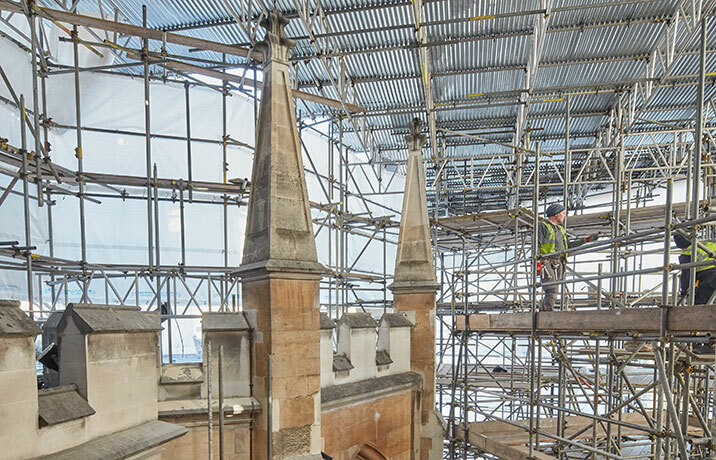 The new galleries are set more than 16 metres above the Abbey’s floor in the medieval triforium, an area that has never previously been open to the public. 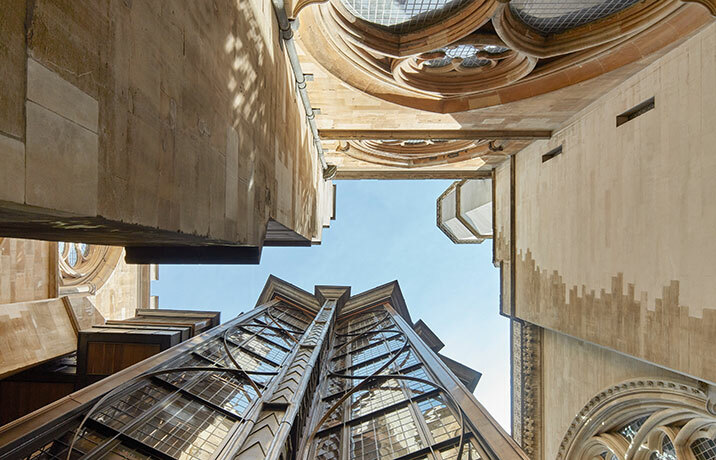 The tower houses a staircase and lift to provide access to the new galleries and was designed by Ptolemy Dean, the Abbey’s Surveyor of the Fabric (Consultant Architect). 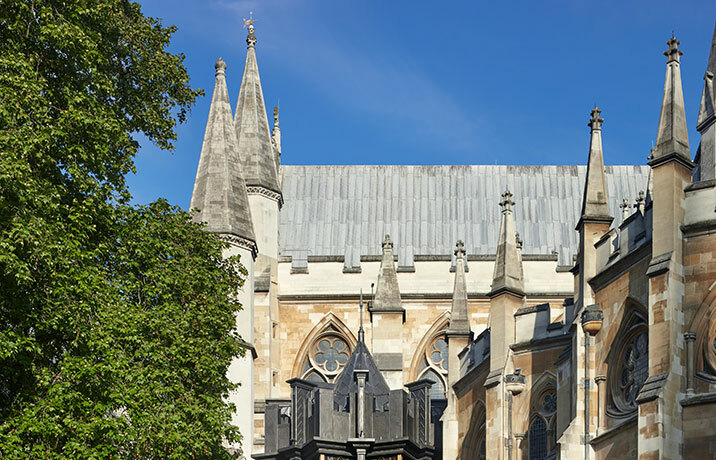 The tower is outside Poets’ Corner, tucked between the Abbey’s 13th Century Chapter House and 16th Century Lady Chapel. 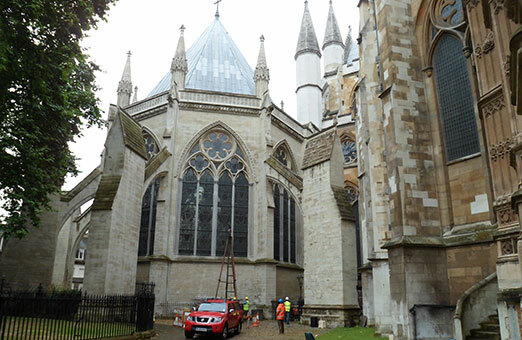 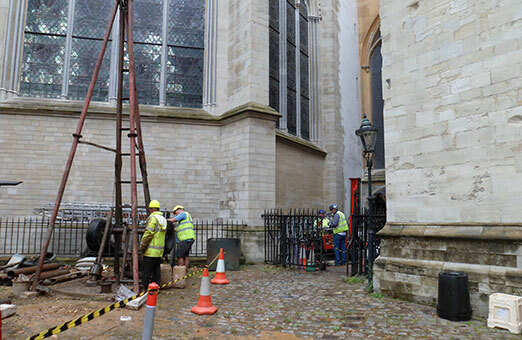 GEA completed a ground investigation for the design of the foundations of the new tower in 2014, working within a number of limitations associated with the historical importance of the site and the requirement for public access. 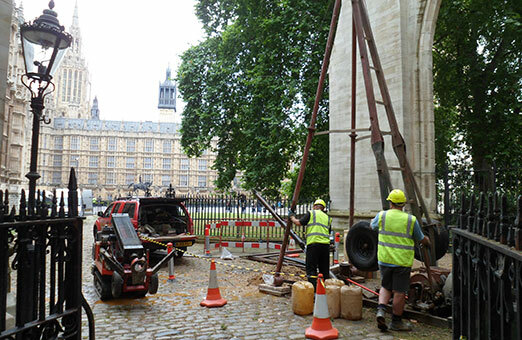 We provided a detailed analysis of ground movements to allow the tower to be supported on a shallow foundation bearing on the underlying river terrace gravels, in keeping with the foundations of the Abbey.